Shortly after my posts about All Ears December to Remember and WDW Today Reunion, I received a note from the folks at Mousetacular to let me know about their December 2011 Disney fan meets. Mousetacular’s offerings are a bit on the higher end than the other meets I’ve mentioned, as all involve meals and sometimes souvenirs. 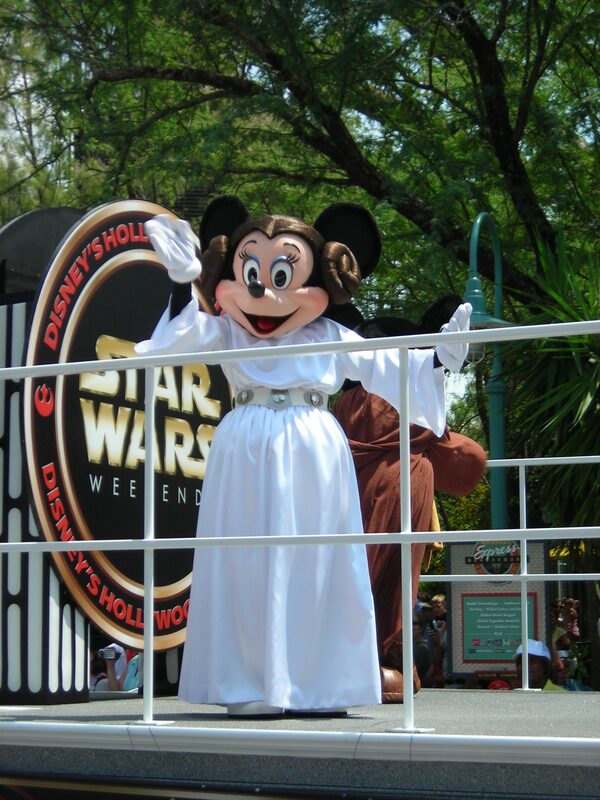 I’m glad there’s plenty of room in the cottage industry of Disney fan businesses to support a variety of events. While I’ve still got my eye on that ticket to the All Ears Toy Story Mania event, I’m glad to know that Mousetacular has a similar event planned the next day. The Mousetacular price is a bit higher, and it’s not entirely clear to me how much that’s a matter of business model (e.g. sponsorships, profit margins), or of different plans for catering and/or other aspects of the events, which I know can significantly affect costs. And of course, all this makes me nostalgic for MouseFest, when I could just go to one web site and find out about all the meets that various groups were having. Mind you, I seem to recall that there couldn’t be a fee associated with any meets held under the MouseFest umbrella, so the meets were a little different. But there was a certain convenience and unity to having a central organizing focus for all the meets, and I miss that. At any rate . . . I’ll be there in December, at some variety of events. Just 162 days to go! Okay, we don’t know the official Star Wars Weekend dates officially quite yet, but I’m willing to bet Glenn’s salary that SWW will begin on the weekend of May 20-22, 2011 and so Studios Central will be holding some meets for those of you in attendance! Being a Studios Central columnist myself, I’m sure that Glenn’s salary is substantial! So Matt must be pretty darn sure. And the meets that he’s got planned sound quite appealing to me, especially the lunch. You never know what’s gonna happen at a Studios Central lunch. I’m always surprised that there’s not more crossover between Disney fans and anime conventions. After all, both Disney Parks and anime cons are places where full grown adults let their inner children run rampant. Both are heavily infested with wanna-be pirates, and with girls in princess dresses . . . though at the anime cons those girls tend to be a good bit older, and not always actually female. Which is, perhaps, part of the reason why I always feel right at home. Dan Hess (of MouseGuest Weekly and Venis Productions) is one of only two of my friends from the Disney Digerati who I’ve actually met in person, and it’s because he and I both attend AnimeBoston, which is this coming weekend. And we figured hey, since we’ll both be in town, why not see if any MouseGuest listeners want to get together for lunch? We’re meeting up for lunch with at least one listener (hi Chris!) at the Au Bon Pain in the Prudential Center Mall, at noon on Saturday. We picked this spot because it’s technically outside the convention, so you don’t have to register . . . but the people-watching should still be fabulous (many convention-goers will be dressed as their favorite anime characters). If anybody else is interested in getting together, drop me a note or just show up! We’ll be glad to see you.